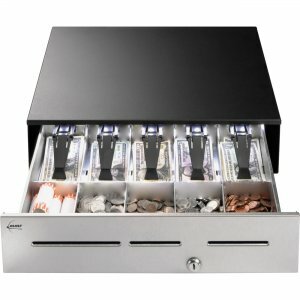 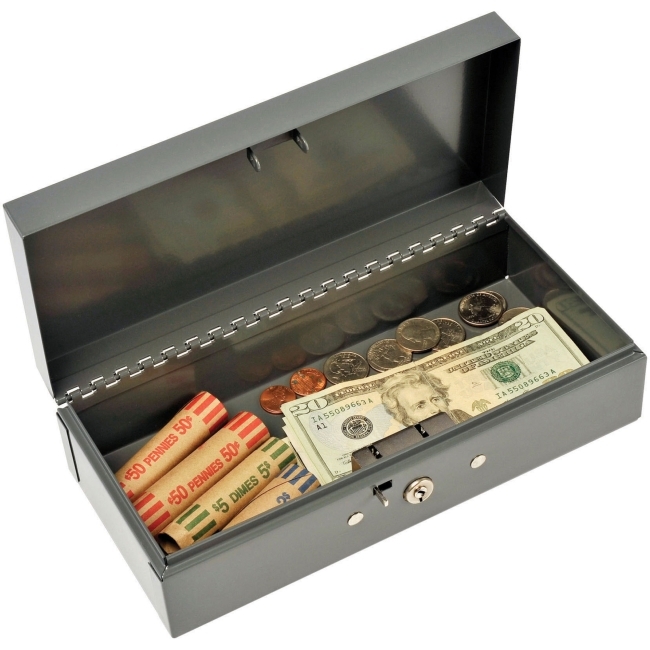 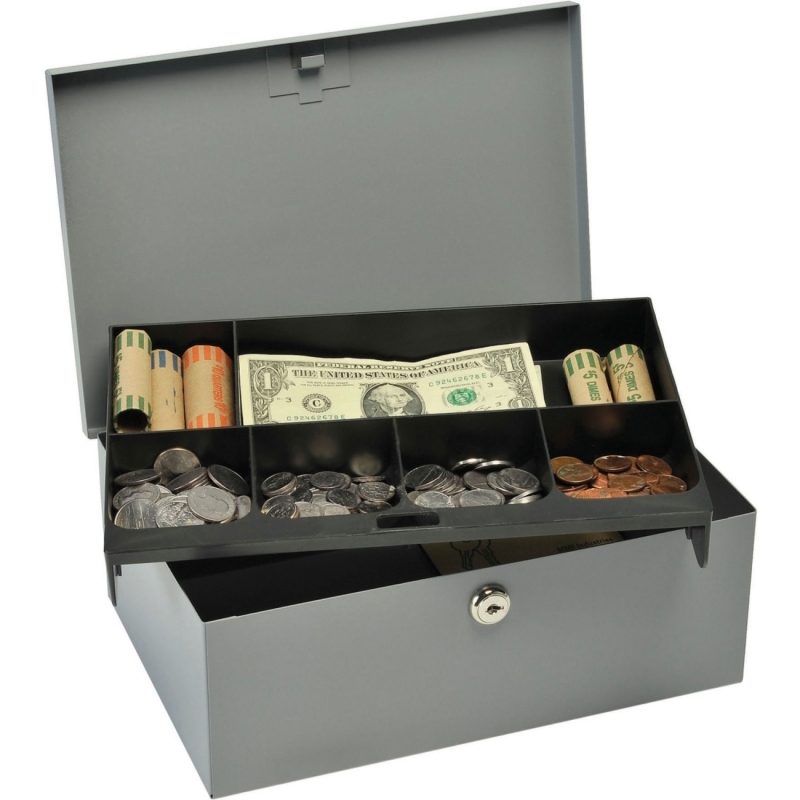 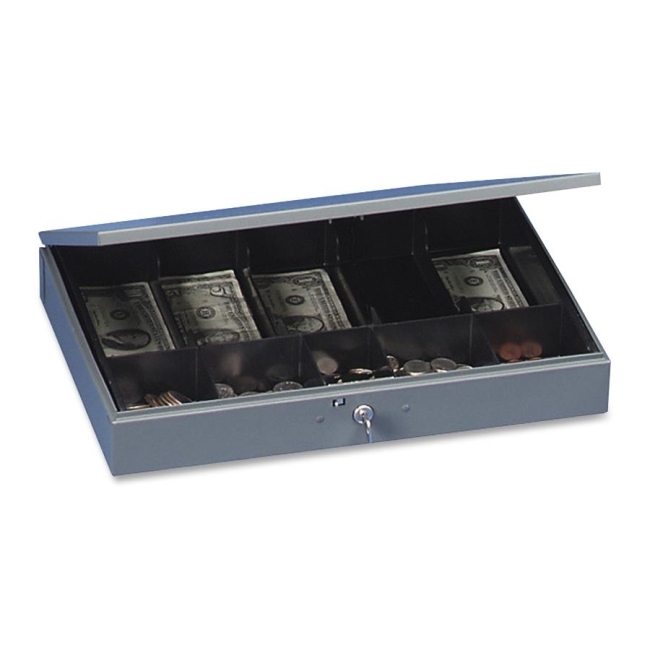 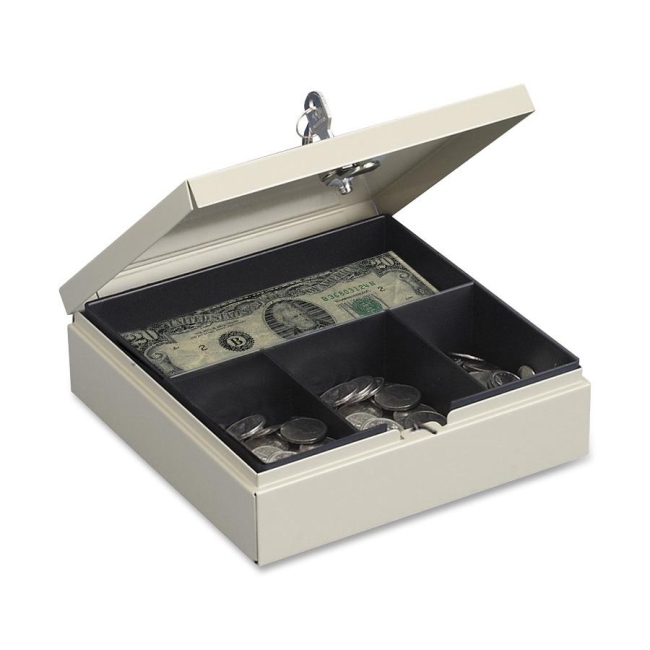 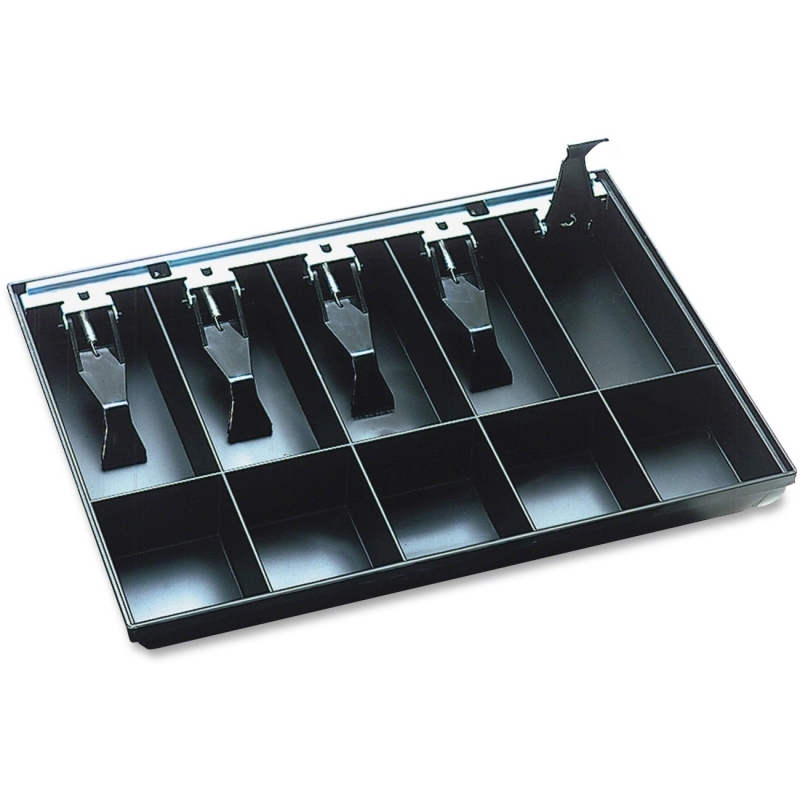 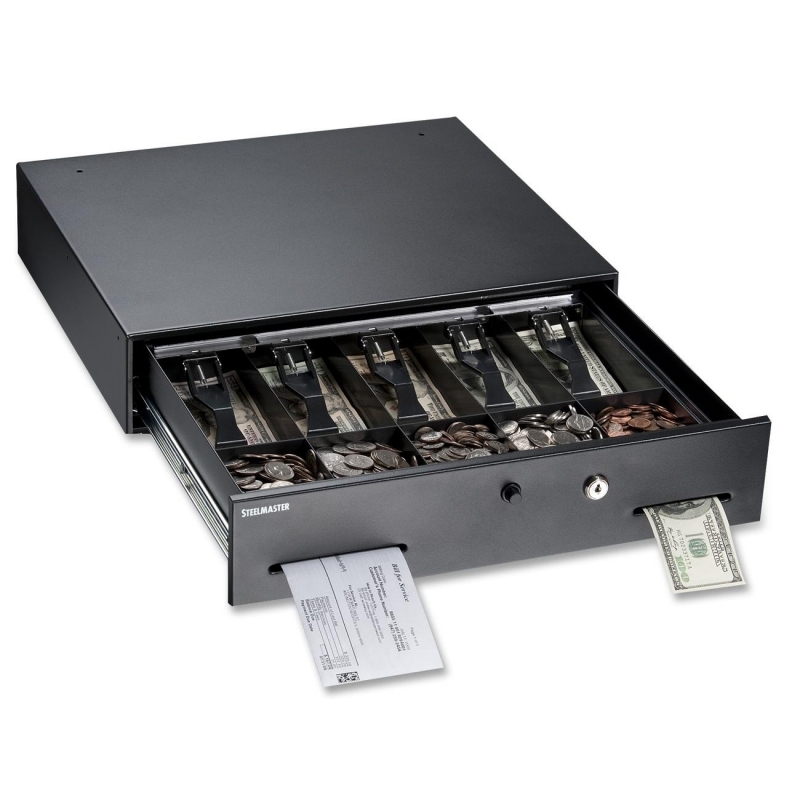 Replacement cash/coin tray can be used to organize bills and change in most cash boxes or on its own. 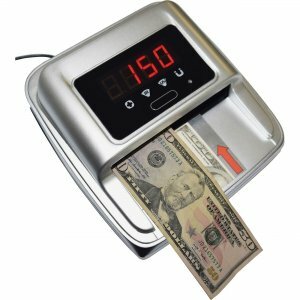 It is ideal for applications with large denomination bills, numerous checks or foreign currency. 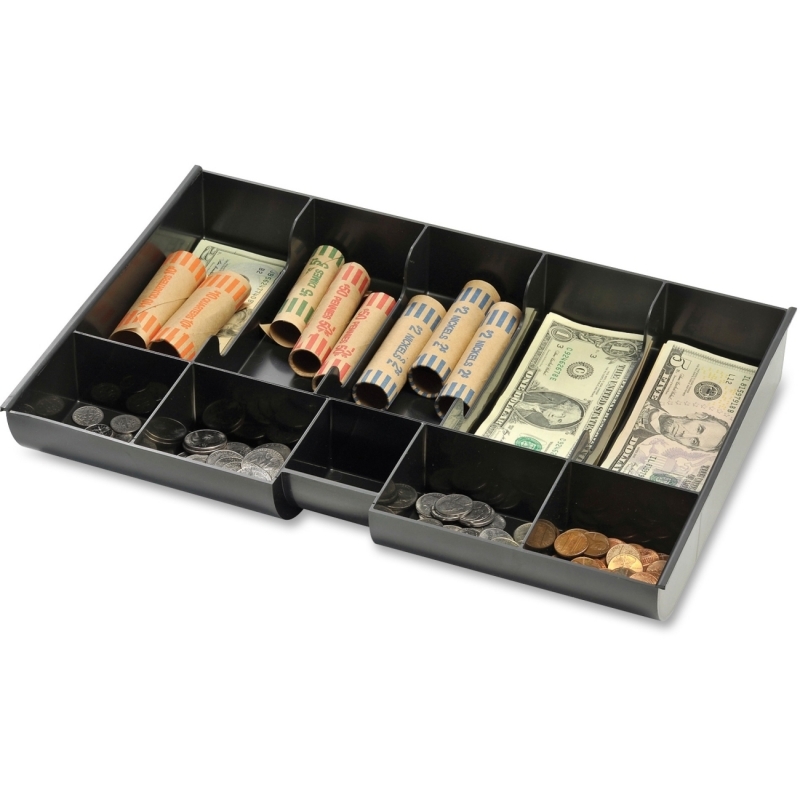 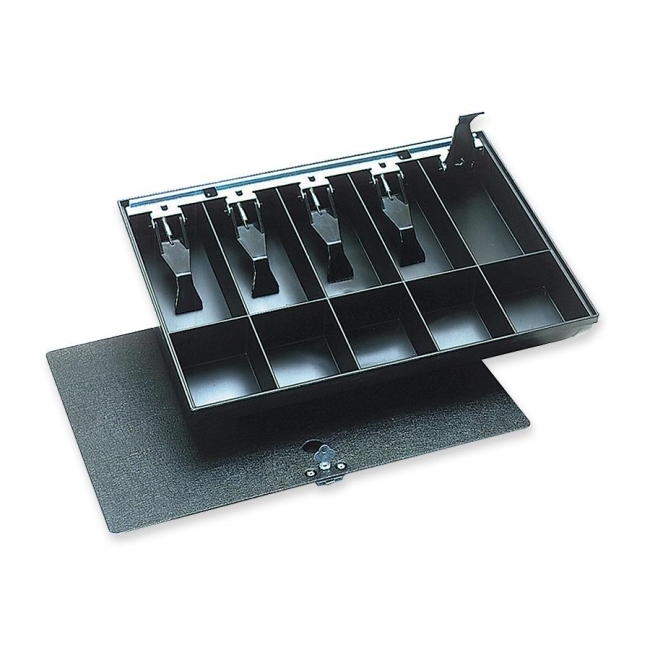 Cash tray is made of high-impact molded plastic. 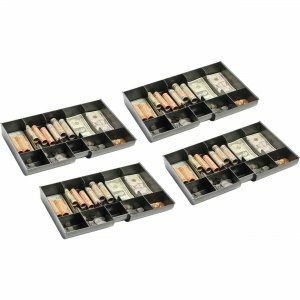 10 compartments include five long compartments for cash and five smaller compartments for coins.